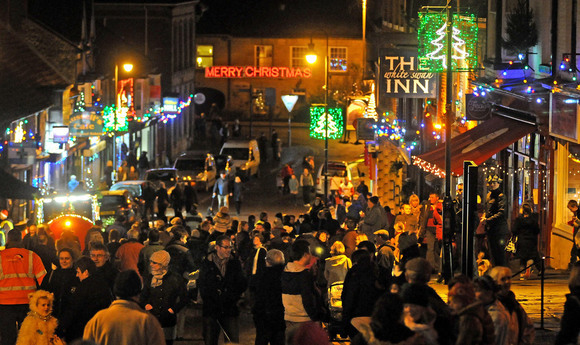 Christmas Lights Switch On, 28th November 2015, in Pickering, UK. 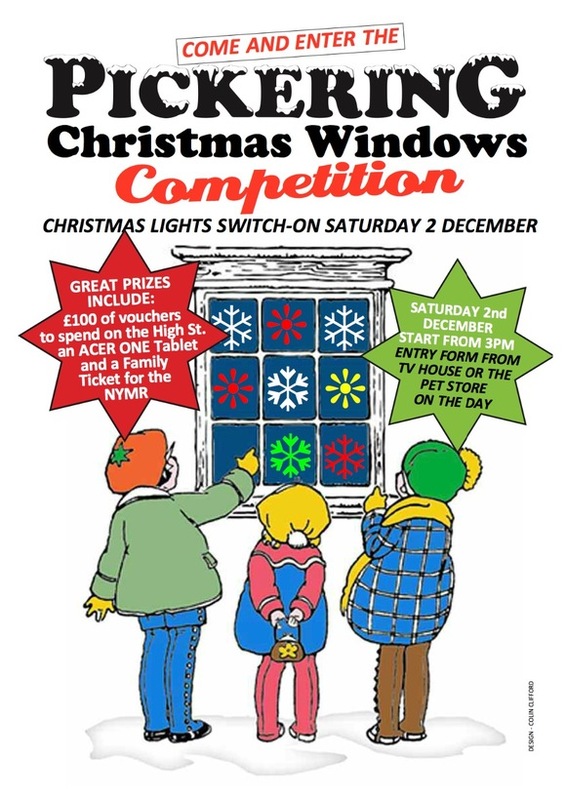 Our increasingly popular window comprtition will return with a quick version to complete and return that afternoon plus a longer version for after the switch on. As last year we will have over 50 fantastic prizes to be won and best of all it is FREE to enter. 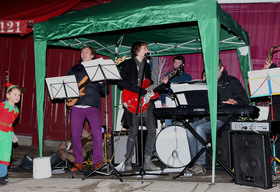 A proper community event that attracts people from all around the local area, proceeds from the refreshments sold at the switch on are ploughed back in to the next year’s event, to ensure that it continues to grow and develop. Lights switch on at 5:30pm. The 2019 event will be run by the town council, the group will have members of the council, the NYMR, residents and local businesses on it. With a larger budget and more people to help the 2019 event is set to be the best ever. 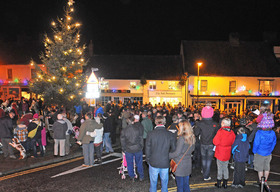 Regular attractions include Santa and his sleigh, performances from local bands and community groups, as well as a spectacular lights display that adds a real festive feel to the town. For 2019 we intend to have lots of children's rides, a magician, hog roast, music (on a stage) and local entertainers.